Last October we took a brief look at Pocket RPG, the upcoming title being developed by Tasty Poison Games and published by Crescent Moon Games. 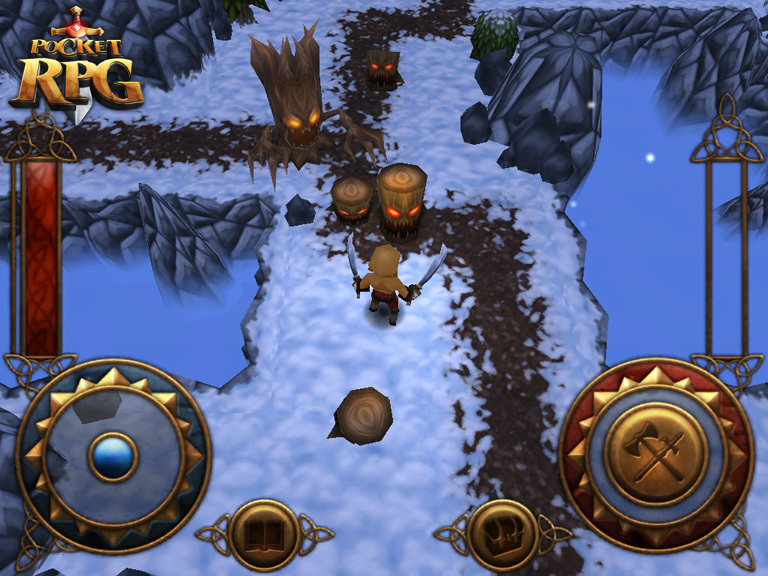 Pocket RPG is a dual-stick dungeon crawler with a focus on shorter play sessions and randomized games. There are 3 different character classes to play as, each with upgradeable items and abilities, and there will be a ton of loot to collect in the game. Tasty Poison has been hinting at having a gameplay video for months, and at long last they have given TouchArcade an exclusive first look at Pocket RPG in action. This video shows each of the character classes in the game – the Dark Ranger who can fire projectiles, the Blade Master who is melee-focused, and the Battle Mage who wields magical abilities. 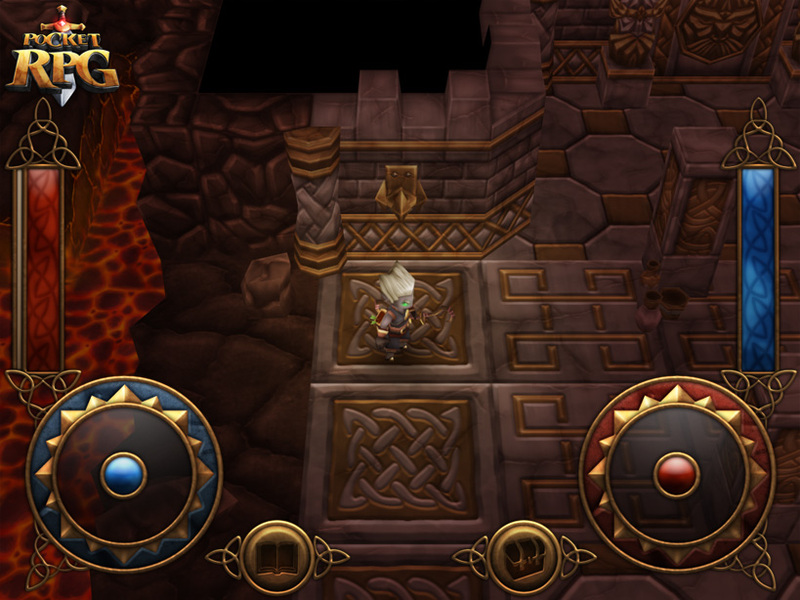 Pocket RPG is looking gorgeous so far, and I’m really excited to check it out. Tasty Poison and Crescent Moon are shooting to have the game out in February on the iPad, with a universal update planned that will make it compatible with 4th generation devices. After this, they hope to optimize the game for older devices if possible, but are focused on playing to the strengths of newer devices for the initial release. There’s an upcoming thread in our forums where members are discussing the game and the developers are popping in with additional bits of information as well. We’re anxious to get our hands on the game, and we’ll bring you more of Pocket RPG as it gets closer to release, hopefully next month.